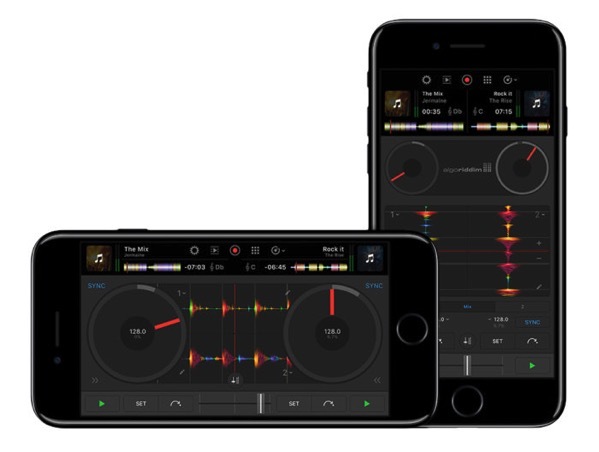 Algoriddim, the makers of some of the best-selling DJ apps for iOS and Mac, have today announced the launch their new Djay Pro app for iPhone, which is now live in the App Store for an introductory price of $4.99. Like Djay 2 for iPhone, Djay Pro features a two-deck turntable interface, Spotify integration, and native support for external MIDI controllers (via MacWorld). 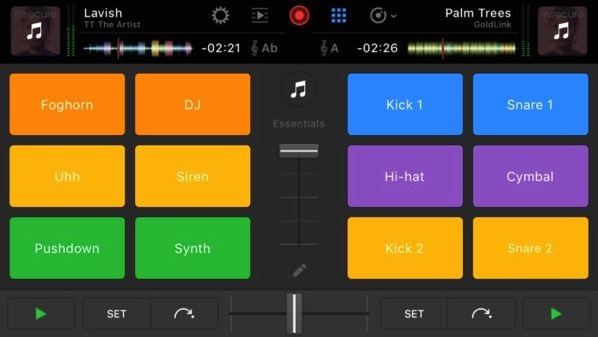 The new DJ app also takes advantage of the iPhone 7’s haptic feedback for a more realistic sensation when scratching and scrubbing the waveforms, as well as 3D touch, which allows DJs to set a cue point in the song without taking their finger off the waveform. Instead of showing beat markers and bars visually in the waveform, the app once again uses haptic feedback so that visually-impaired DJs have a better sense of when these markers come up. 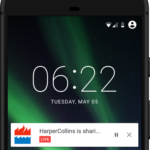 The app also has VoiceOver support for improved accessibility. The all new Djay Pro app for iPhone also has a companion Apple Watch app, letting you DJ remotely by taking full advantage of improvements in watchOS 3, which lets DJs cue songs from their library, add audio effects, and even run Automix mode. You can download Djay Pro for iPhone right now for just $4.99 for a limited time, which will ultimately go up to $9.99.